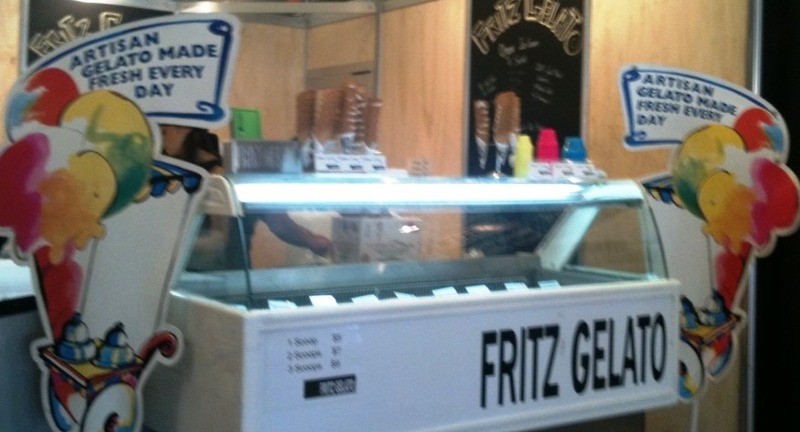 Come and visit us this school holidays at the Royal Melbourne Show in the Tastes of Victoria Pavilion. The Pavilion is a foodies dream, celebrating all things fresh, local and delicious. Enjoy our Gold Medal Winning gelato. Visit our stall for Show Special Offer for some FREE gelato.